It’s an activity almost no one enjoys, yet is so important when it comes to staying on top of your oral health. It can be awkward, difficult, time-consuming or maybe you just don’t understand the importance of it, but its an essential part of your daily cleaning routine. Floss at least once a day to achieve optimal oral health. Daily flossing helps remove plaque from the areas between your teeth where the toothbrush cant reach, which is important because plaque that is not removed by brushing and flossing can eventually harden into calculus or tartar. Flossing also helps prevent gum disease and cavities. Remember: Nothing else you can do takes the place of flossing. Not toothpicks. Not chewing gum. Not even mouthwash. Try to make flossing a priority in your daily life. It makes no difference when you floss. Pick a time of day when you can devote an extra couple of minutes to your oral hygiene. And it’s just not adults who need to floss,children should be having their teeth flossed by an adult as soon as they have two teeth that touch. Flossing should not be painful with normal, healthy gums. You may feel discomfort when you first start flossing, but don’t give up. That discomfort should ease within a week or two. If your pain persists, talk to your dentist. If you find flossing difficult, consider a different flossing method. People who have difficulty handling dental floss may prefer to use another kind of device such as a wooden plaque remover, dental pick or pre-threaded flosser. Ask your dentist how to use them properly to avoid injuring your gums. You may simply need to try another type of dental floss waxed, unwaxed, thick or comfort floss. Stick with it and you’ll have adopted a healthy habit for life! Brushing your teeth is vital to your everyday oral health routine and can have a large effect on your overall wellness. While both manual and powered toothbrushes are effective in thoroughly cleaning your teeth, The Cochrane Collaboration, an independent healthcare research group, reported in a 2003 study that power brushes with rotating-oscillating heads are more effective against plaque and gingivitis than either sonic brushes that move laterally or manual versions. In addition, the Mayo Clinic reports that a powered tooth-brush bristle movement may boost your gum health by potentially eliminating more plaque. 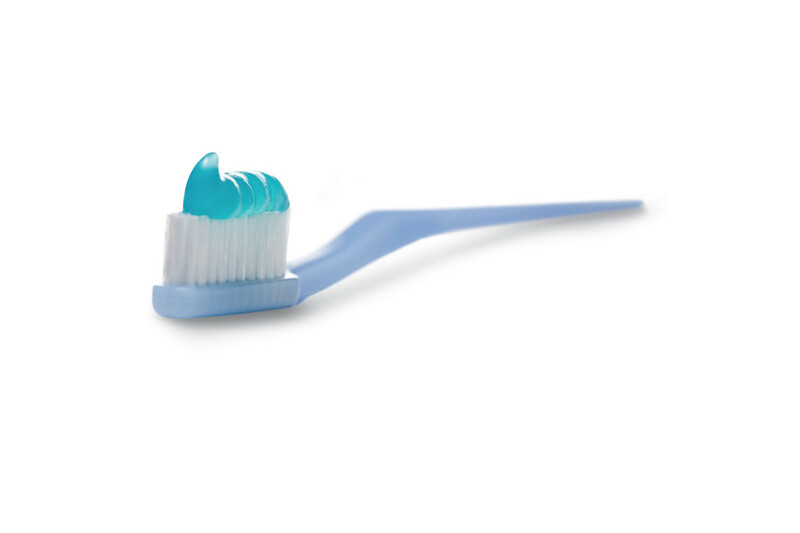 An electric toothbrush is also a great alternative for many people with certain needs. Users who have limited dexterity or suffer from arthritis may be aided by using a powered toothbrush. Children, and even some adults, can find using an electric toothbrush more fun. Whatever your choice, take time to ensure that you’re comfortable with the brush’s feel and ease of use, and pay attention to popular features such as adjustable power levels, timers and rechargeable batteries. And remember, the most critical factor is making the decision to brush. Minerva Patel, DDS, is a pediatric dentist from White Plains, N.Y., and a member of the American Dental Associations Council on Communications. 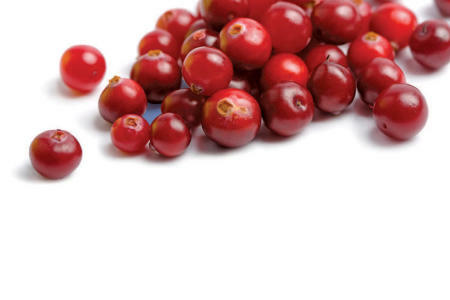 Do cranberries really support urinary tract health?